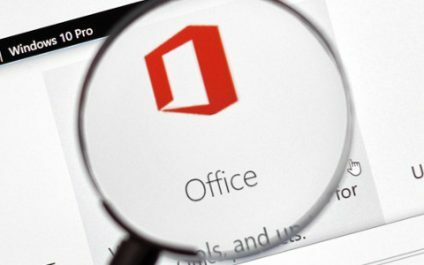 As the world’s most popular productivity suite, Microsoft Office tends to receive much attention from cybercriminals. 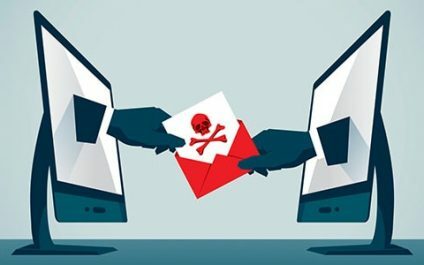 Generally, hackers embed malware in authentic Office files to trick users into unleashing it onto their machines. 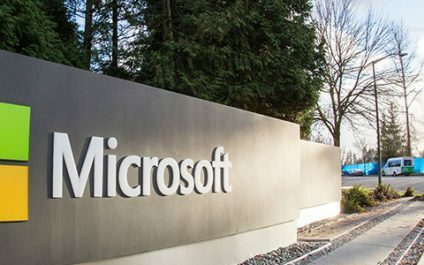 However, the most recent exploit proves to be much more dangerous than any Office hack we’ve seen. This week, our blog series focuses on Cloud Productivity in the Healthcare system. Todays blog will focus specifically on CxOs (Executives), but be sure to stay tuned for our upcoming blog on healthcare IT professionals. Executives in the healthcare industry face many challenges, including reducing costs, increasing revenue, and streamlining services and operations on small and large scales.